Allison Forbes is known for creating sophisticated interiors with a strong emphasis on architectural design and detailing. Her ability to seamlessly blend traditional and contemporary design has allowed her to cultivate an environment in which clients’ needs and desires are transformed into realities. 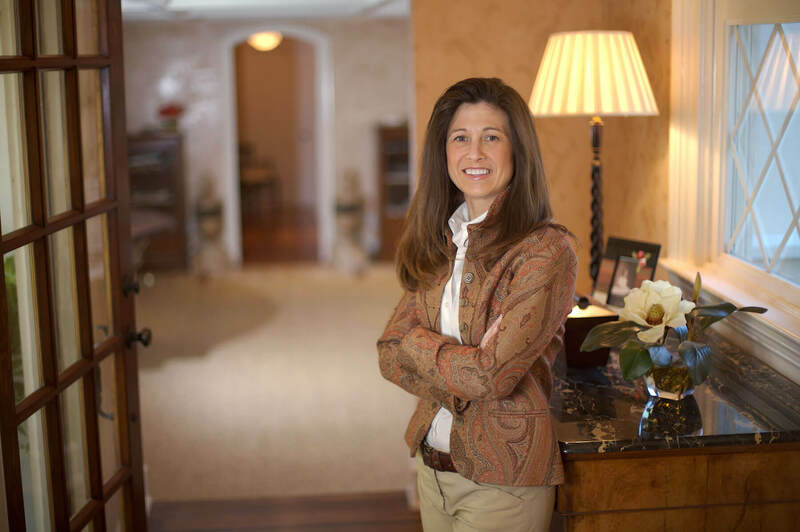 With almost two decades of experience as an interior designer and project manager, Allison has elevated Forbes to levels of international recognition. Her award-winning designs emphasize her ability to streamline the design process while still creating unique interiors. Allison works closely with clients, builders, and architects, ensuring a smooth transition from conception to construction through completion. Her firm understanding of clients’ individual needs have enabled her to amass a loyal and expansive client base. © 2017 Forbes Design Consultants. All Rights Reserved.